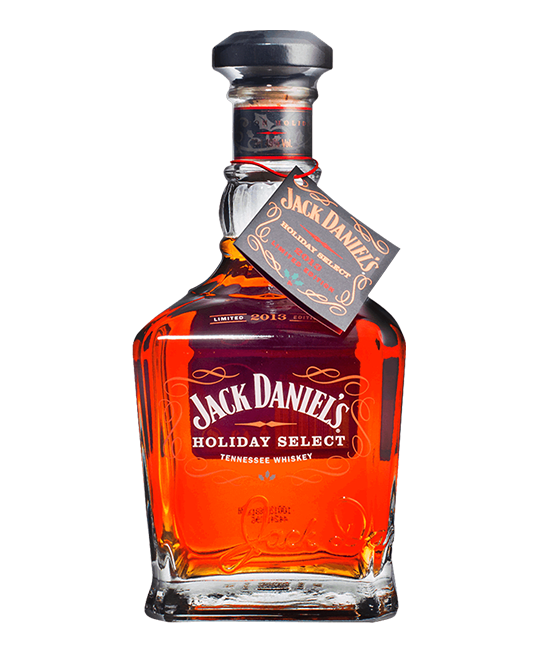 This Jack Daniel's limited edition is from barrels used to craft our Holiday Barrel Tree. For 2013, our Master Distiller, Jeff Arnett, has selected whiskey with the rich character of toasted oak and spice notes drawn from our handcrafted barrels. We hope it brings a special quality to your holiday season.